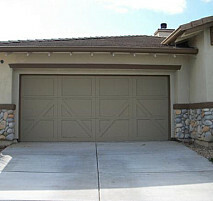 Door-Mart Garage Doors of California is a respected name in garage door installations and repairs. 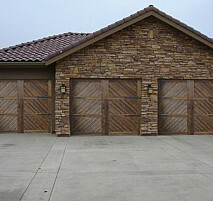 We make garage doors a stress-free process for all home and business owners. 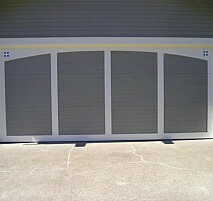 Door-Mart Garage Doors is the Bay Area garage door repairs and installation experts! 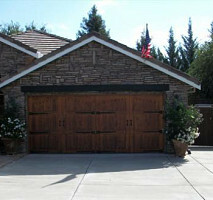 Door-Mart Garage Doors of California has been a family owned business for the past thirty years. As our business continues to thrive and grow, we always maintain our focus on what has made us successful - our customers and our employees. 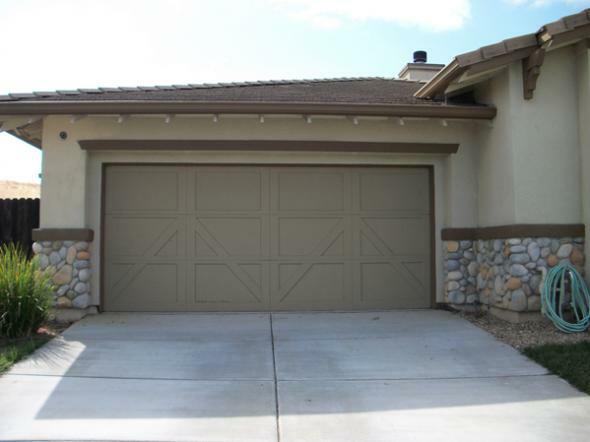 We are focused on providing excellent customer service and meeting our employees' needs to complete their garage door repairs and installations for their customers. 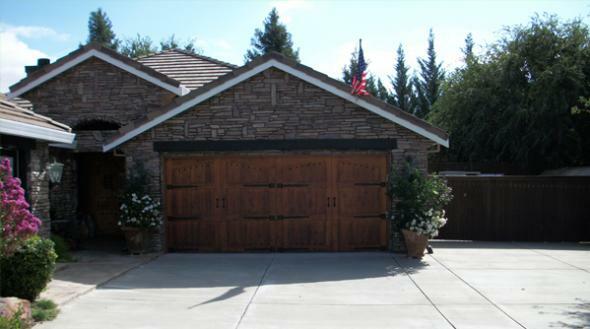 As the Bay Area garage door installations experts, Door-Mart Garage Doors is your best choice for replacing your old garage door or automatic garage door opener. Our professional garage door installation technicians are fully equipped to perform most installations, saving additional trips and calls. We all major brands of garage door and garage door opener and will match you up with the brand that best suits your individual needs. 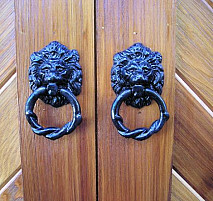 For commercial needs, our technicians are trained to perform all types of installations, whether your business is looking for a commercial, industrial or specialty door. 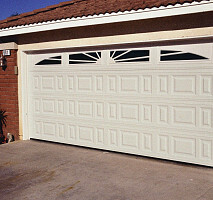 Contact us for any garage door installations - same day service is available! Work Description: worked quickly and efficiently. Comments: Work was just as I wanted. 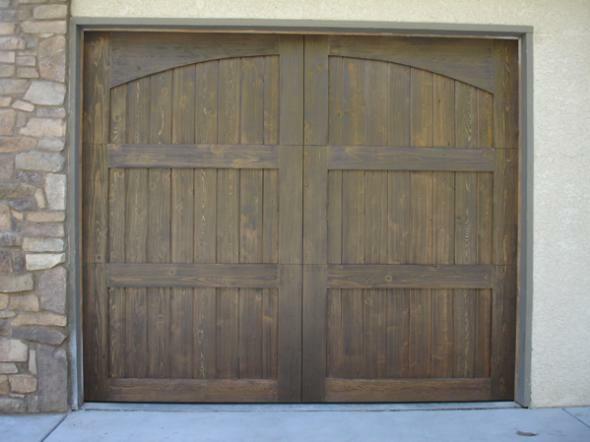 Did not try to pressure me into buy a new garage door, said it could be repaired, and that was more than half the price I had be quoted by Santa Rosa business that only wanted to sell a new door. 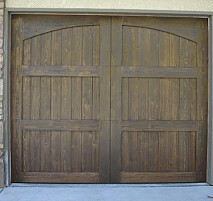 Work Description: was very pleased with my new garage door and the service I received was great. I called Robert several times with questions and he was always very helpful. 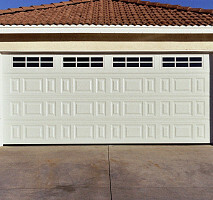 Work Description: Came to Install garage door opener, garage door needed to be replaced. They were out the following Monday, installed new roll up door. Not sure if the new door needs weather stripping. Comments: Ryan (the installer) was professional and did a good job. Comments: contractor talked me through the issue while on the phone. Any one willing to help save me money like that is awesome. Love this service. Will call them again when I need something. Work Description: replace garage door opener. lift master #8550. Work Description: New door and motor put in. Comments: The techs from this company where on time and did a great job. Use this company, I'm happy and I'm sure you will be as well. Comments: What a great company. The job was fair priced and fast. You got me vote ! Work Description: Removed old garage door opener and installed new one. Comments: He did an excellent job. He explained how it works and how each of the components work. 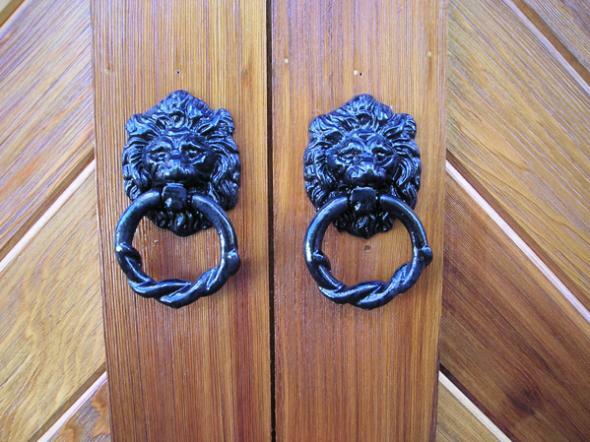 Work Description: The repair for gargage door which opens only 2 inches then stopped. 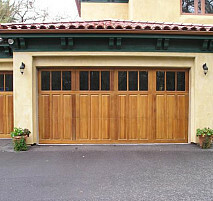 I received the call from Jerry who left his business card with the name of Daniel Vaknin, BayArea-GarageDoors. 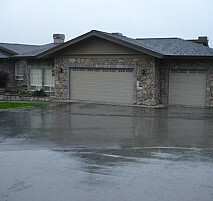 The price quote included service call of $$29.90 and replaced with garage door springs. Comments: Jerry replaced the garage door springs. The garage door still does not open. We will have to find someone else and pay extra to make it open. ??? ?